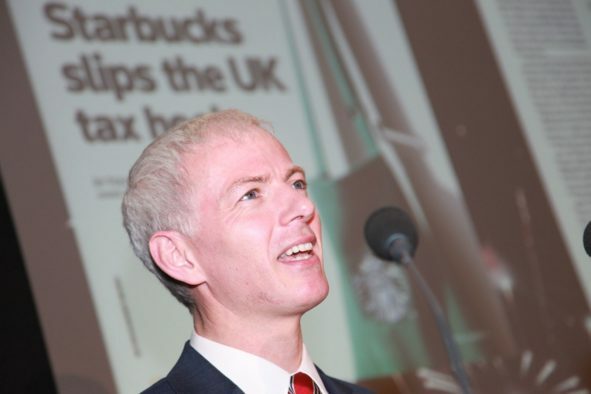 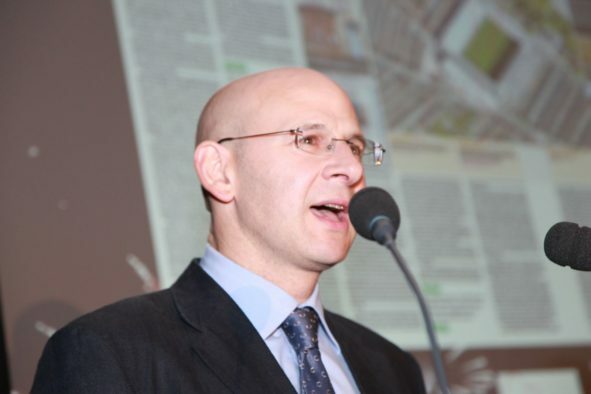 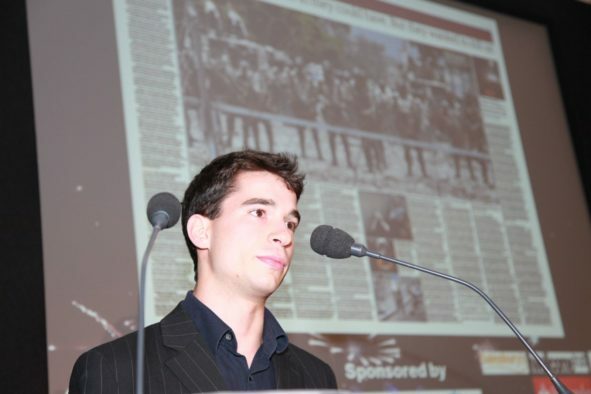 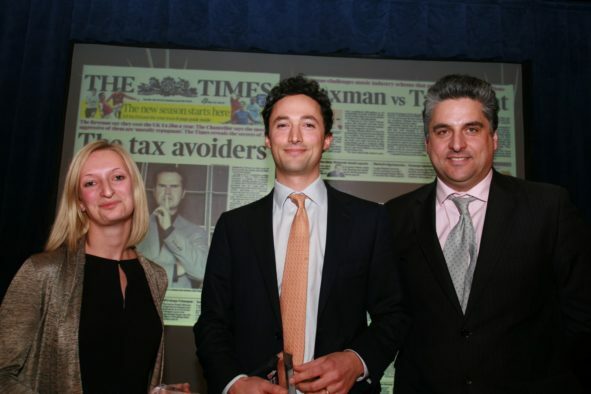 Alexi Mostrous and Fay Schesinger (The Times) – Tax avoidance revelations. 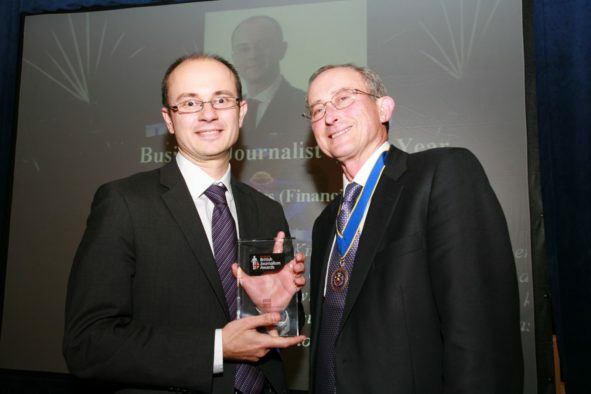 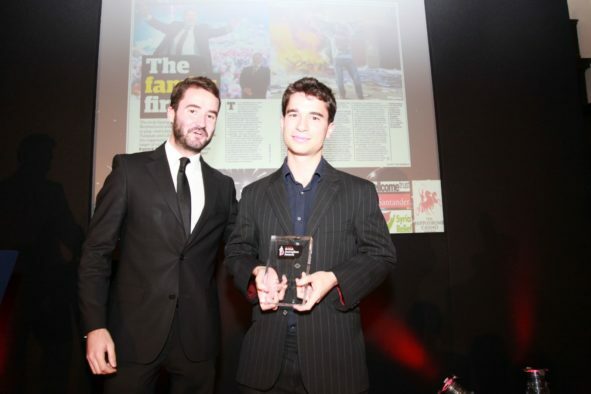 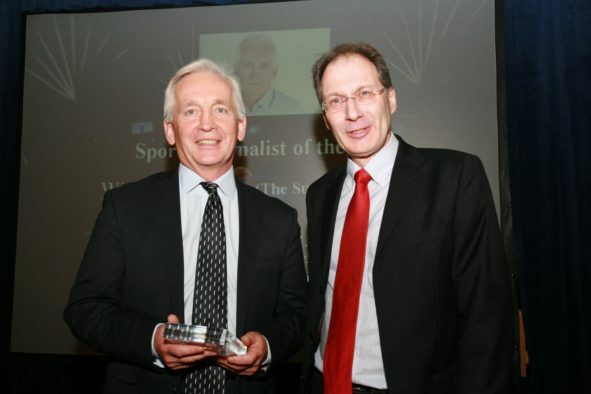 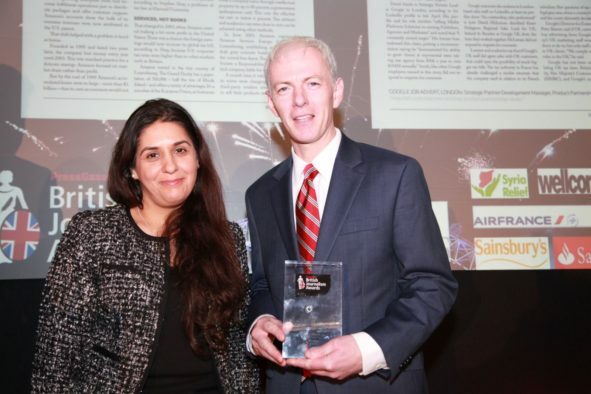 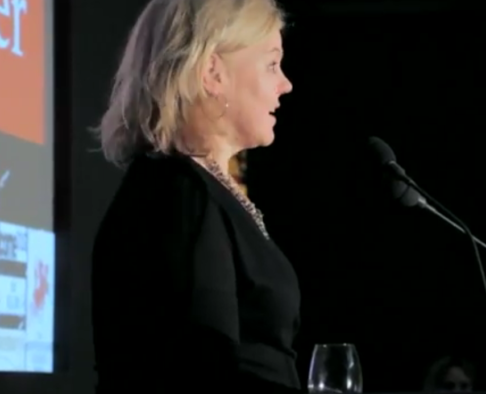 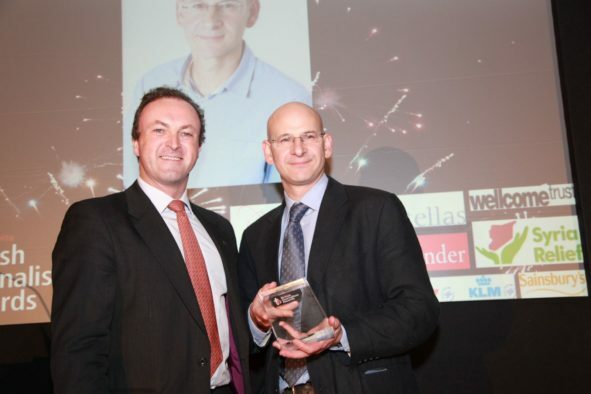 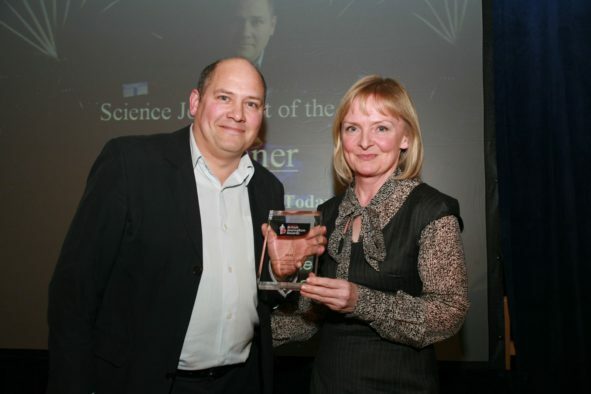 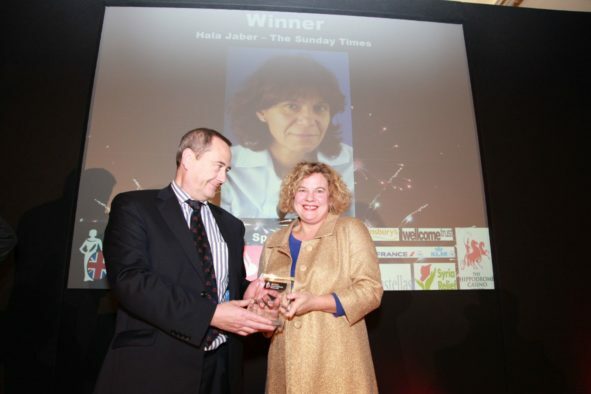 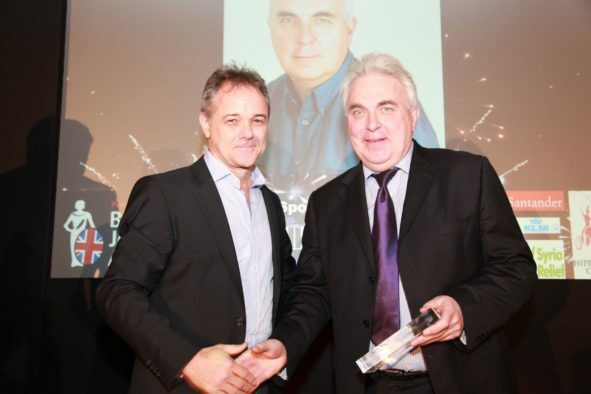 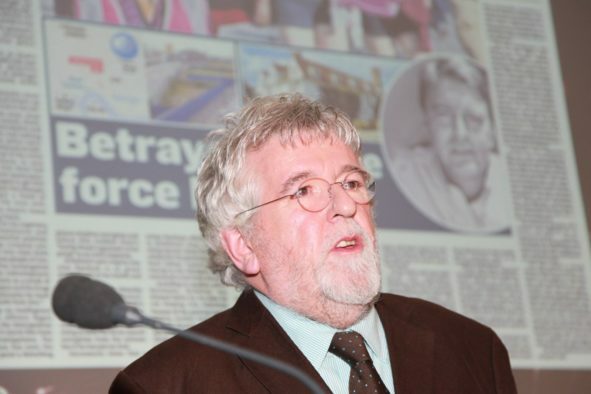 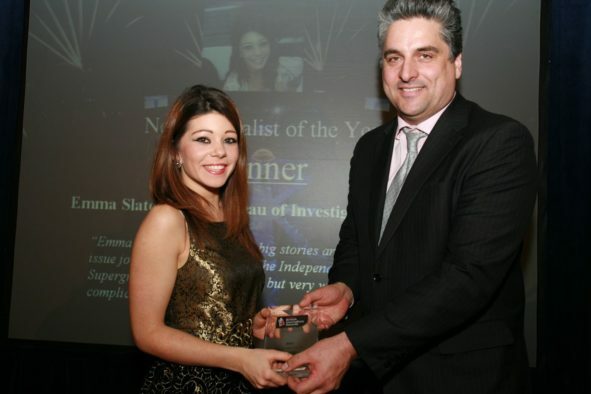 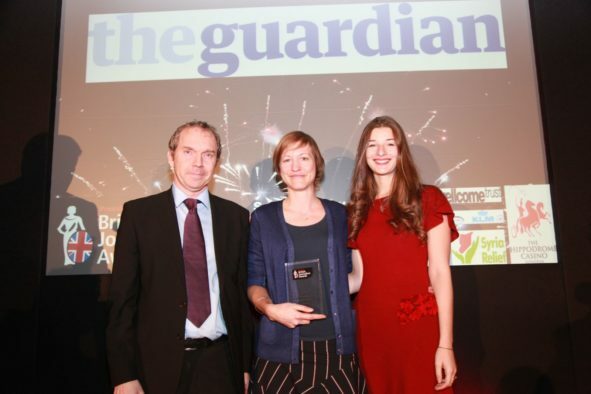 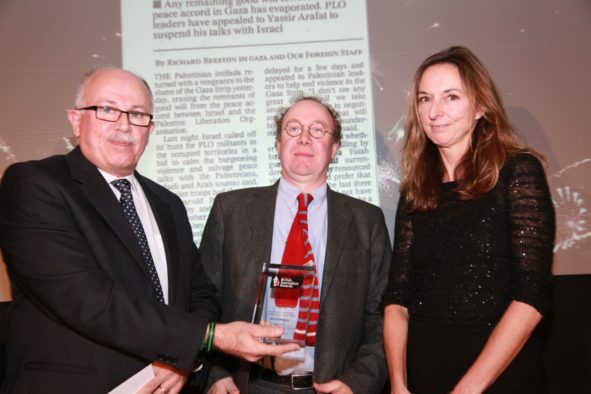 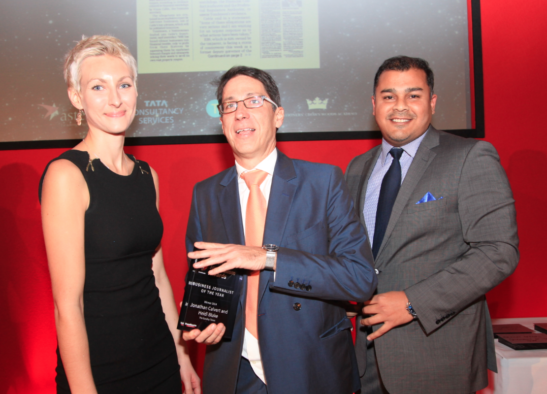 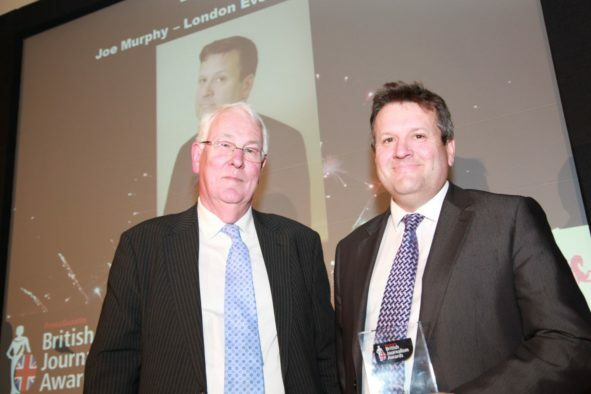 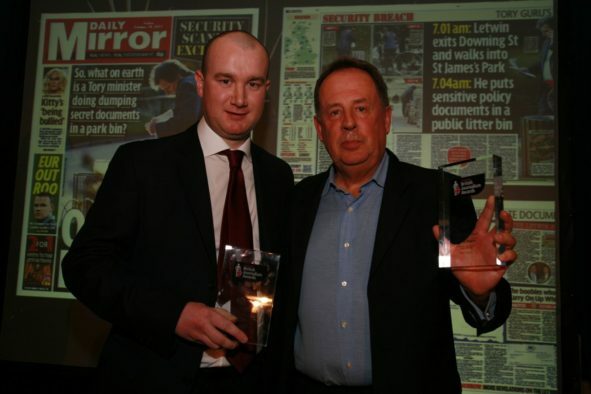 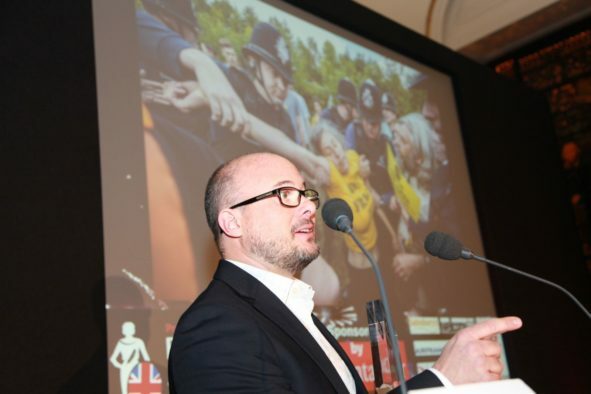 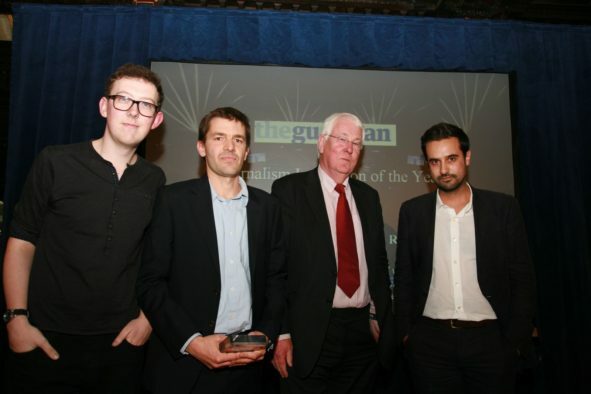 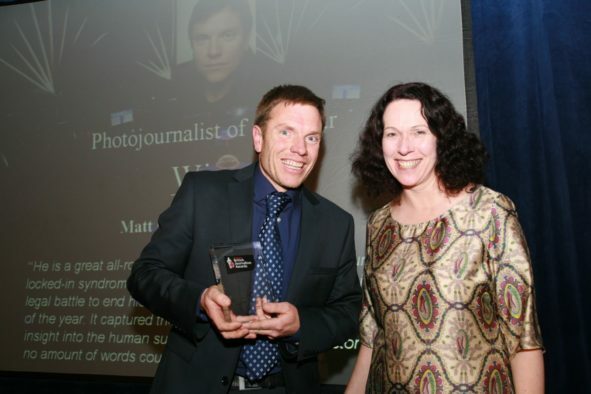 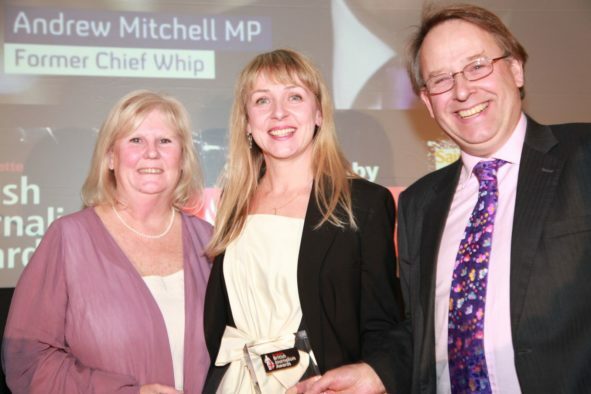 British Journalism Awards Journalist of the Year for 2012 was David Walsh of the Sunday Times. 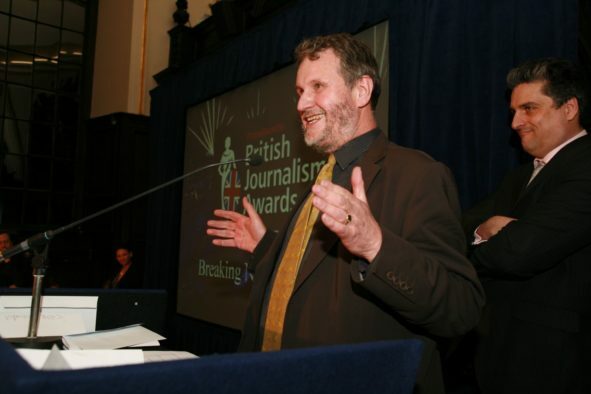 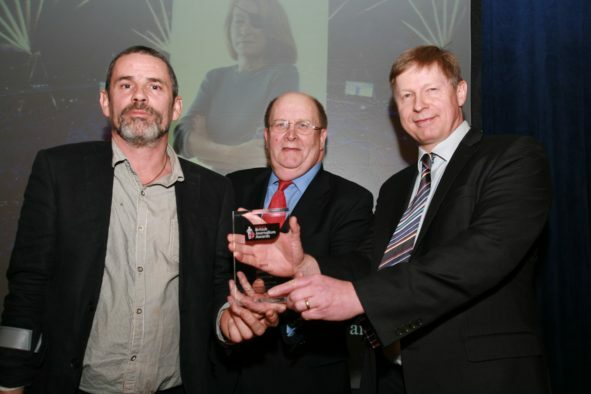 A special award was given to the late Marie Colvin and accepted on her behalf by Sunday Times foreign editor Sean Ryan and photographer Paul Conroy.